Our Easter Gift To You! 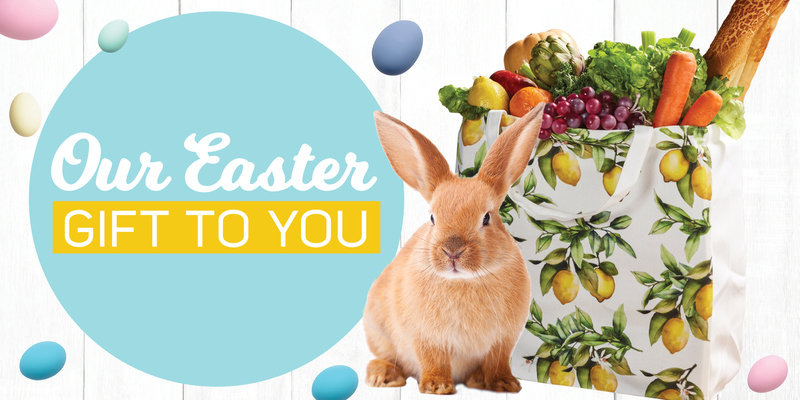 Let us give you a gift this Easter! Simple spend $30 or more in participating retailers or $150 at Coles or Aldi and be gifted with a Luxe Fresh Food Bag! Participating Stores - Stanhope Village Fruit Barn, Home Seafood, Bakers Delight, Go Vita, Stanhope Village Butchery, Desi Hatti and Lilly's Chicken.